We always need money saving tips to save some money for the future purpose. 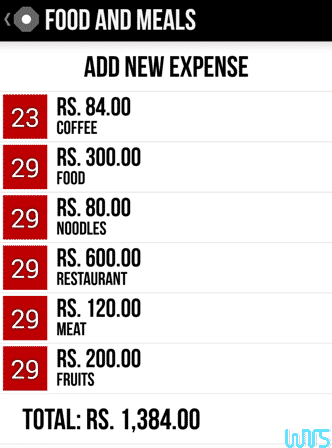 You can easily save money by tracking your expenses. After end of the day, keep a pen and paper and note down, what you expense today. Is it helpful to you? As I am thinking no one like to do in that way. However, one can be happy to do it in a gadget way. When we talk about personal expenses, there is a wide range of applications arise to fulfill our need in a secure way. However, they are not easy to manage. The talented developer Lame Black Bunny developed Budget Gadget Lite for Android users to track your money easily by providing a monthly expense worksheet. 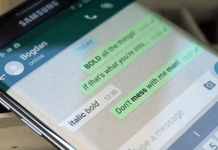 The lightweight application can fulfill your basic needs and give you a lot. Let’s discuss some quick points about it. When you open it, you’ll find out a fresh Star Trek like design with four quadrants of four different colors. 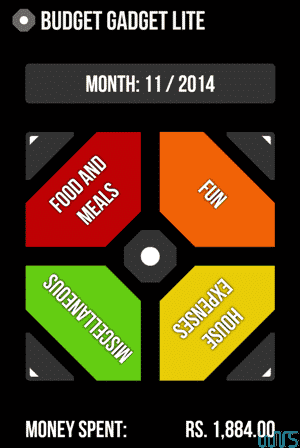 Every quadrant has a category, that you can easily manage your expenses with FOOD AND MEALS, FUN, HOUSE EXPENSES, MISCELLANEOUS options. The current date appears at the top of the screen and total expenses in the bottom. The color design of Budget Gadget Lite is really impressive. Just touch one category, put the amount, write a short description and click ADD button to add your expenses. Is not it easy? One can love to do it repeatedly. After using once, you can understand what I am talking about. Now there is no need to note down about your current location, that where you expense how much of an amount. 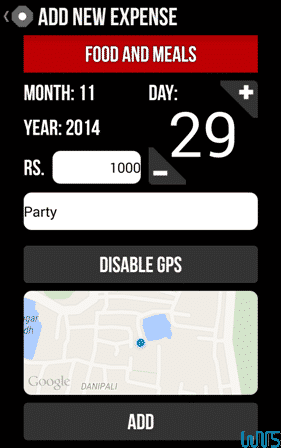 In the time of adding an amount in a category, there is a GPS screen, that track your location for the future purpose. Whether you are in a journey, shopping mall or in any restaurant. 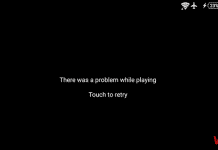 However, it needs mobile data. If you don’t like, then you can easily disable it. 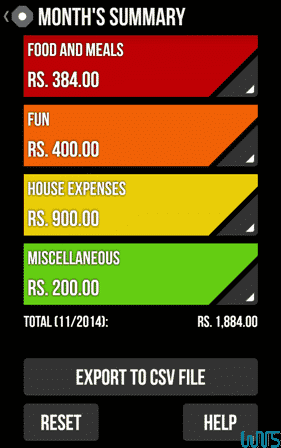 The center button of the app provides a loaded summary of all the expenses for the full month as a category wise. You can RESET all details or can export them into a CSV file. 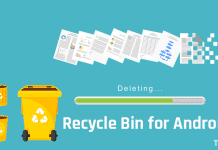 You can use that CSV file to do more analysis, print it out for an expense report, or add it to a different budget tracker. As a expenses tracking app, Budget Gadget Lite does its job flawlessly and provides you a faster and clean interface. The missing thing in the app is, there is no option to add your income details. An income amount can help more to improve your saving idea. Maybe we’ll get that feature in the future.